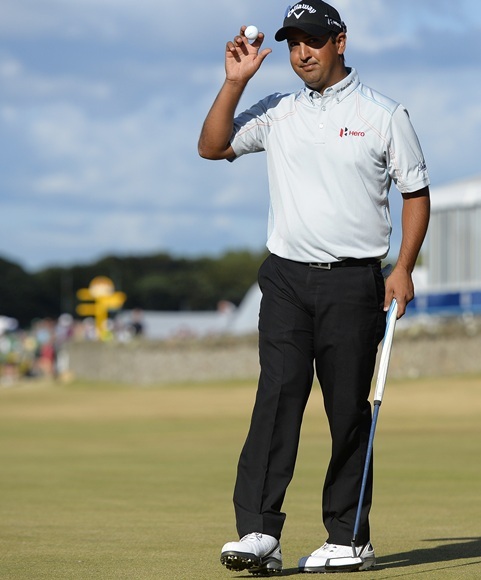 Ace Indian golfer Shiv Kapur will take with him the sweet and bitter memories of the 142nd Open Championships after ending his campaign with an even-par 71, Muirfield, Scotland on Sunday. 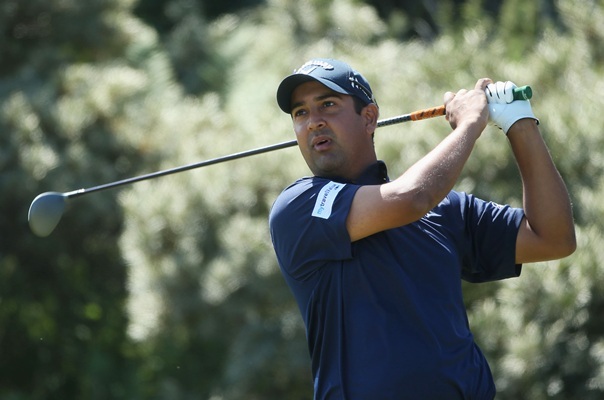 Kapur will leave Muirfield with his head held high after a dramatic week where he led briefly in the first round before settling for a 68. 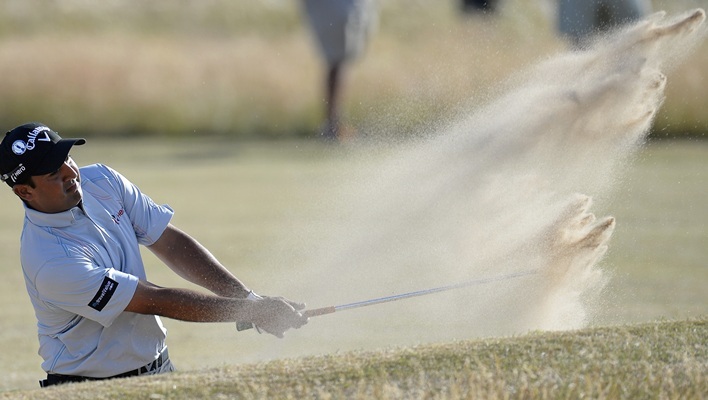 He was still in the mix after a second day 77 but struggled in the penultimate round when he returned with an 83. His opening day heroics, where he shot six birdies in his opening seven holes, earned plaudits from the elite field including two-time US PGA Tour winner Jason Dufner, who tweeted, "-6 on the front nine last group off, u got to be shivving me!!?!" "It gave me a lot of confidence knowing that I can be up there on the leaderboard because it shows that I can compete with the best players. I just need to be more consistent and sharpen each area of my game a little bit so that I can be right there in the mix," said Kapur. 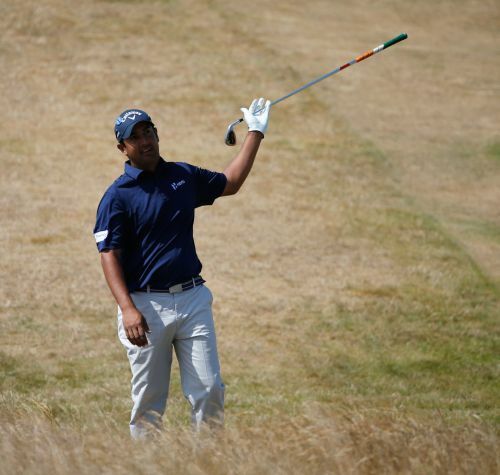 The Indian, who is playing in The Open for the second time since 2006, restored some pride when he made a stunning 15-feet birdie putt on the last to end his week at Muirfield on 15-over-par 299. "You don't want to walk off the 18 green with drooping shoulders and not being happy with what you've done. I'm glad the bad round was yesterday and not today so I can walk away with a smile," he said. Seeing his name up on the leaderboard, albeit for a brief moment in the opening round, will forever be etched as one of the best experiences in his career. "It is easy to pick out the best moment. It had to be when I saw Kapur leading in the best tournament in the world. For years and years, I've watched The Open and I thought it would be nice to have my name on that yellow leaderboard. That dream came true, though momentarily," he smiled. "I learnt a lot, it has been a great experience and I won't trade it with anything. It was great to be on top the leaderboard and great to learn from yesterday. I just have to move on, box on, take the positives and brush away the negatives," said Kapur, ranked 14th on the Order of Merit.